Despite Milo Sesti putting nine points on the board, Lincoln lost to Aliquippa 72-43. Wolverines finished strong, adding 17 points in the final quarter. However, it was not enough to close the point gap. Sesti shot well from the field for Lincoln, making 67% (4-for-6) of shots attempted. 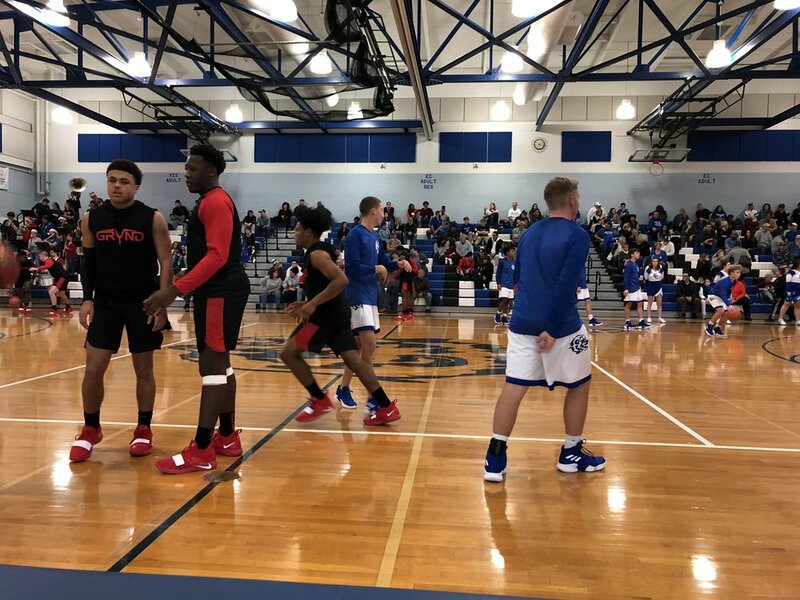 Also contributing for Lincoln were Steve Antuono (9 points, 1 rebound, 1 block), Alexander Roth (7 points, 5 rebounds), Nathan Coonfare (6 points, 1 rebound), Rick Pitrelli (5 points, 1 rebound), Broc Boariu (3 points, 9 rebounds, 2 blocks), and Rody Polojac (3 points). Lincoln finished the game with 20 rebounds (5 offensive / 15 defensive), three blocks and three steals.